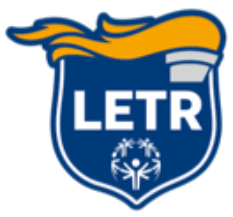 Contact - LETR Republic of Ireland Programme for Special Olympics. Michael Lyng Ford & Hyundai Motors, Kilkenny. Boramic Candles, Borris, Co. Carlow.